Beat off the bugs that bring you down – EFFORTLESSLY! Are you prone to infection and disease? Need a way to stay fit and healthy all year round? 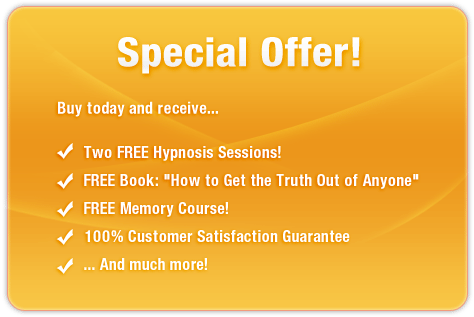 This amazing subliminal audio recording will quickly and easily unlock ALL of your body's healing and protection mechanisms! The Boost Your Immune System session uses the latest technology in subliminal messaging to deliver thousands of positive, motivational, life-enhancing messages directly to your subconscious – allowing you to unlock your natural antibodies within MINUTES! Don’t let infection hold you back! 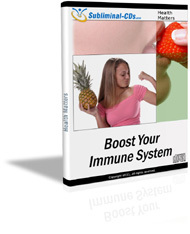 Purchase Boost Your Immune System TODAY and enjoy a healthier, more productive lifestyle straight away! My immune system is awesome!